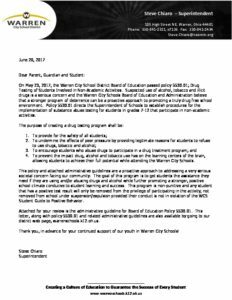 Here at Warren City Schools, the learning doesn’t stop because summer has arrived. 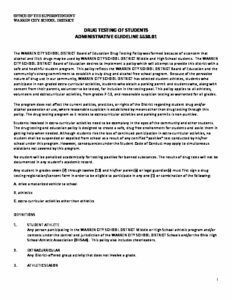 We have summer programs for our students, but also for our faculty. 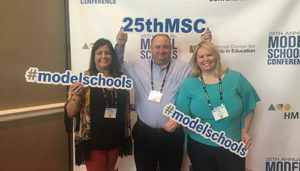 This week, 14 of our teachers and administrators are in Nashville, TN for the Model Schools Conference which is a “dynamic, 4-day event showcasing bold approaches to teaching and learning.” Our faculty are among 6000+ other teachers and administrators that have the opportunity to sit in on some of the over 300 sessions. 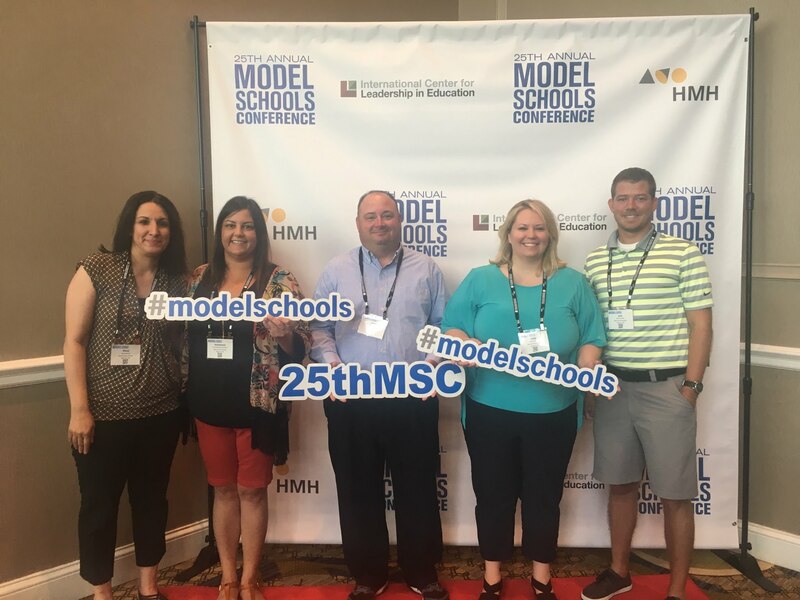 The sessions are designed to help teachers create “rigorous, personalized learning environments that increase engagement.” 35 model school districts are also showcasing their innovative solutions to teaching and learning. 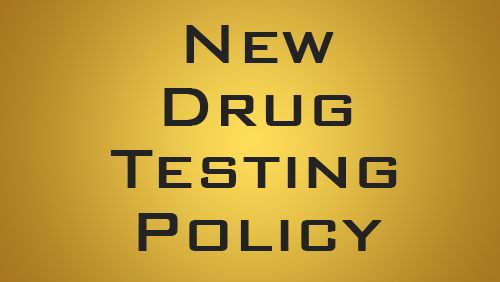 Suspected use of alcohol, tobacco and illicit drugs is a serious concern and the Warren City Schools Board of Education and Administration believe that a stronger program of deterrence can be a proactive approach to promoting a truly drug free school environment. 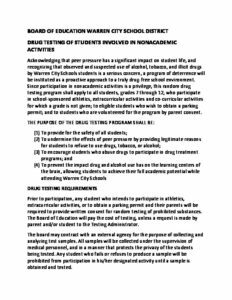 Please review the following documents.